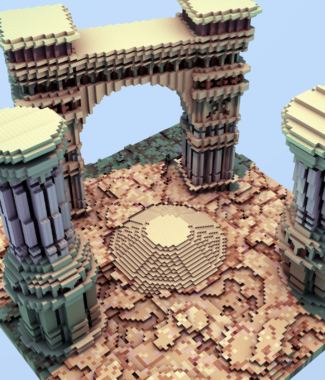 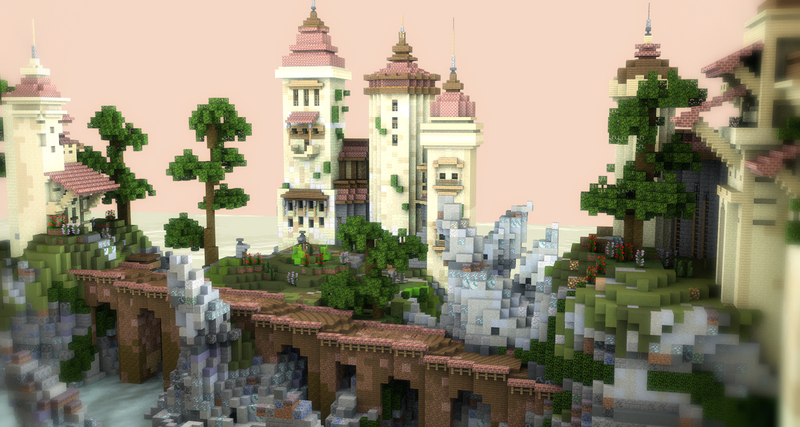 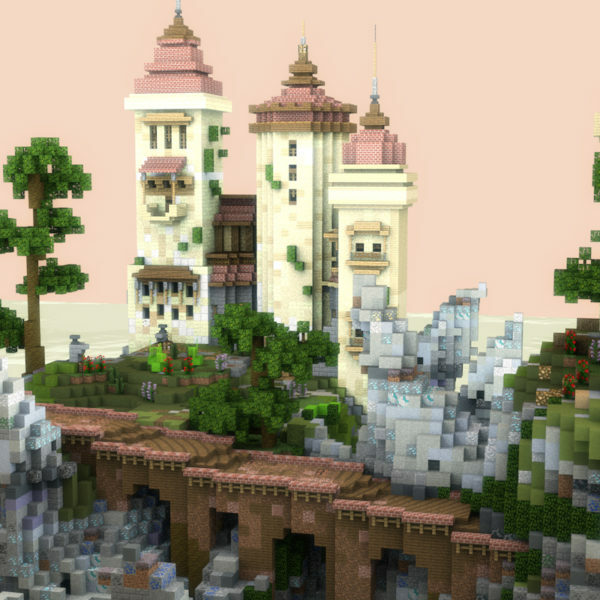 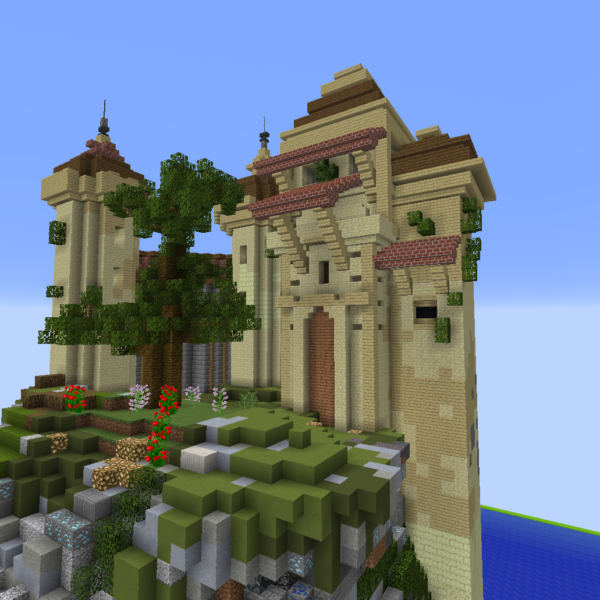 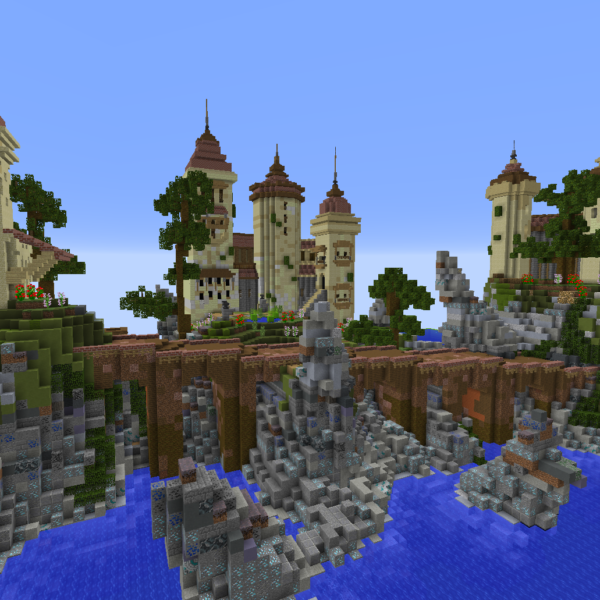 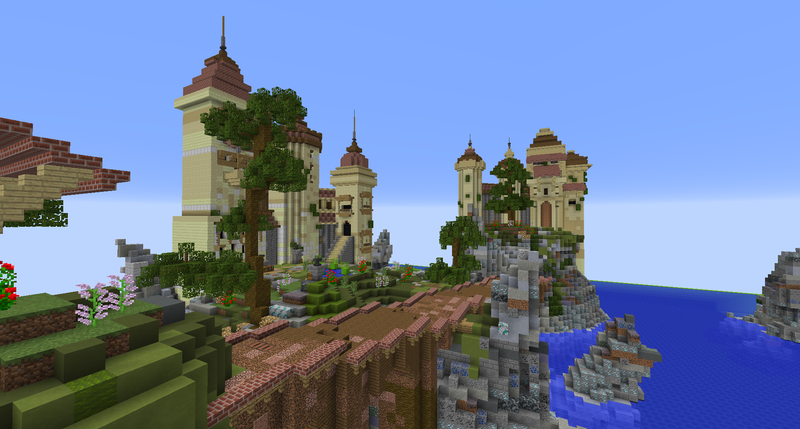 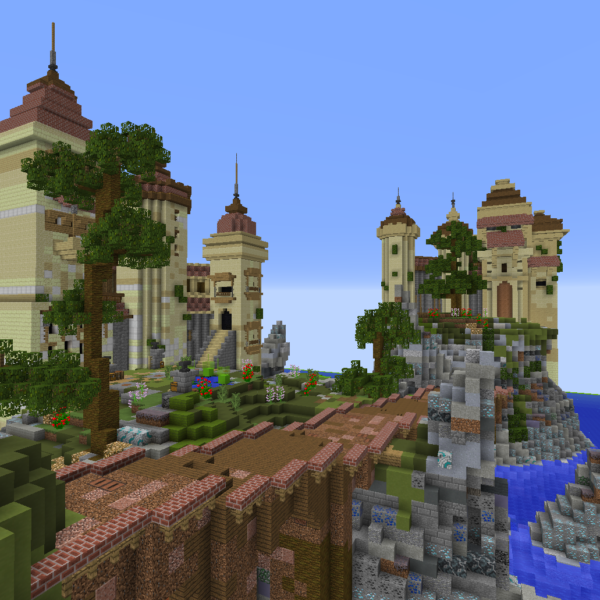 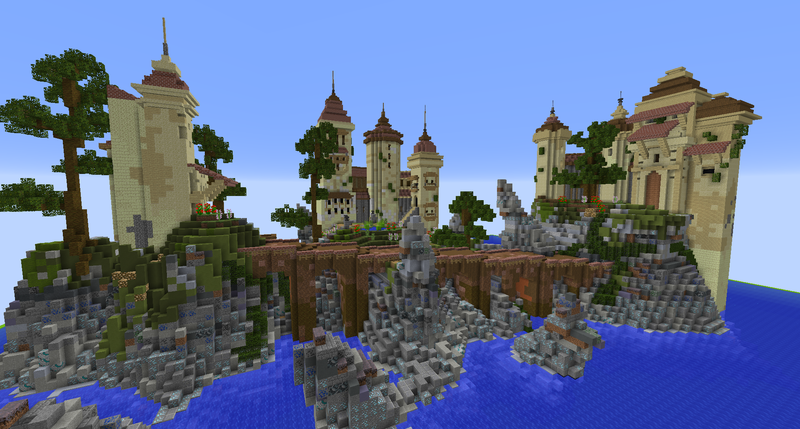 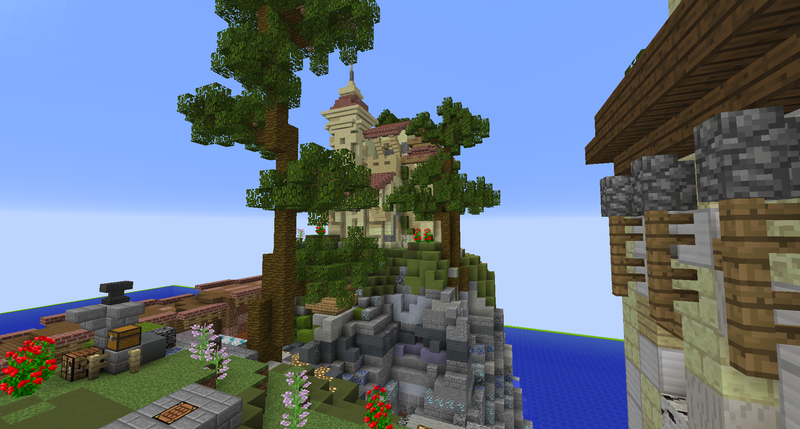 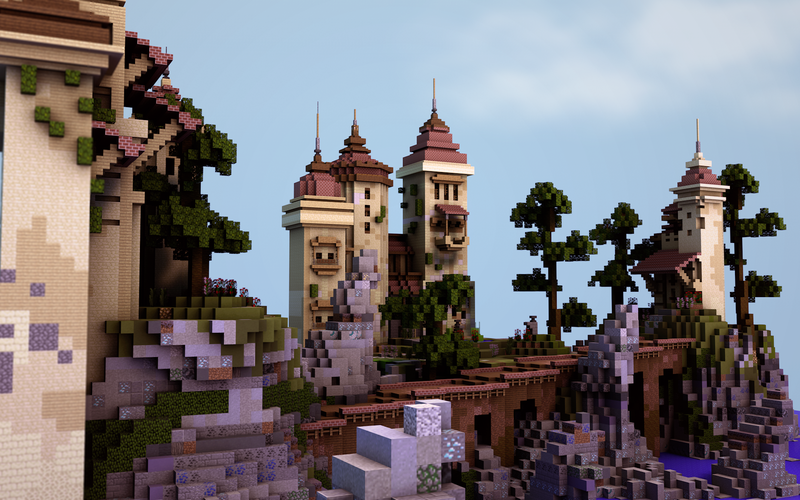 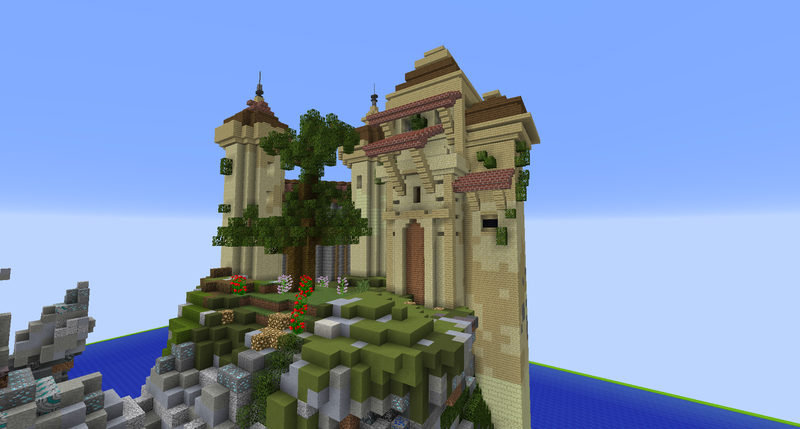 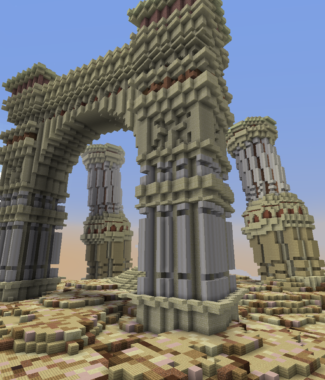 A detailed build great to use as a spawn, lobby or hub, with lots of space for portals, chests and more! 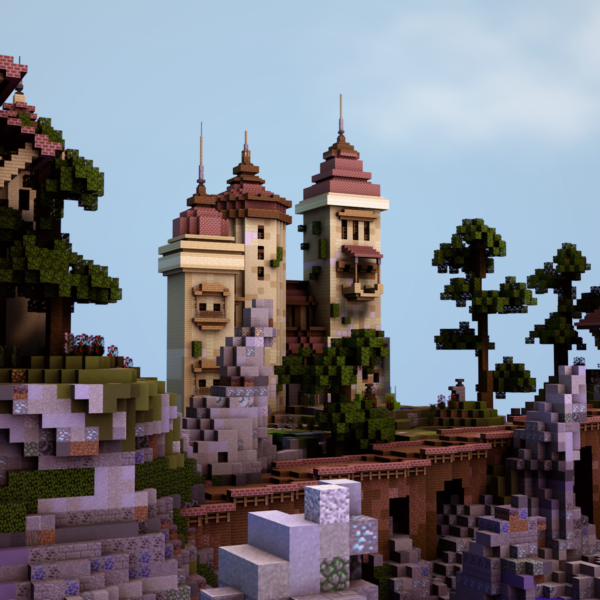 Size: aprox 170×170. 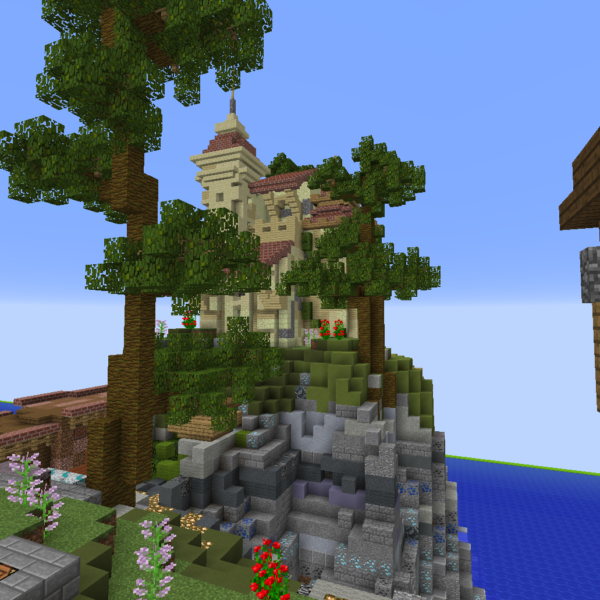 Place in water for the best possible look!